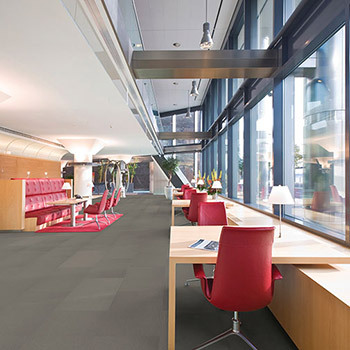 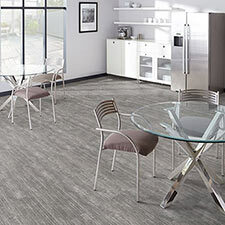 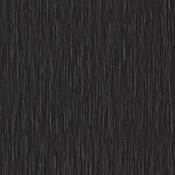 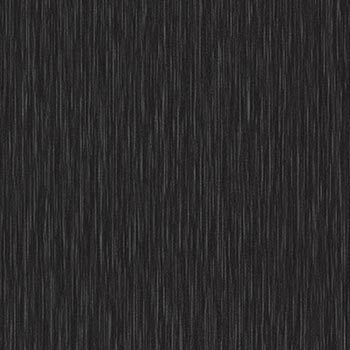 Milliken Abstract Collection Fibre Luxury Vinyl Tile Flooring is a super strong flooring collection for high traffic commercial and residential spaces. 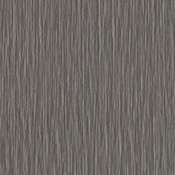 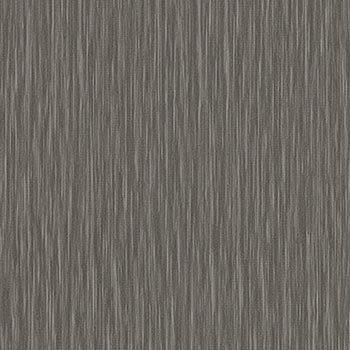 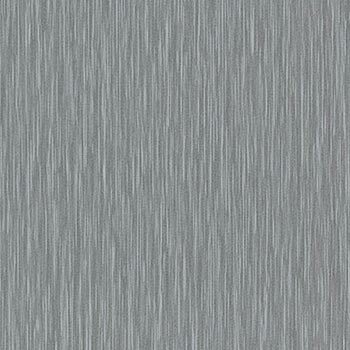 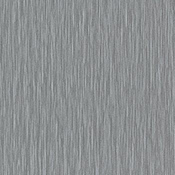 These vinyl tiles are designed with a low matte finish that can be polished if the need arises. 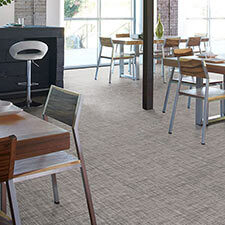 Fibre is made to add a unique look to any space. 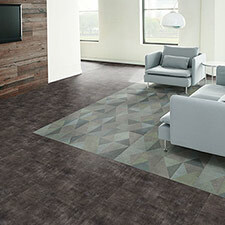 All of these tile options are available to ship quickly from the manufacturer.